Radon detector kits are now available to borrow from the library. All you need is your PARL library card! 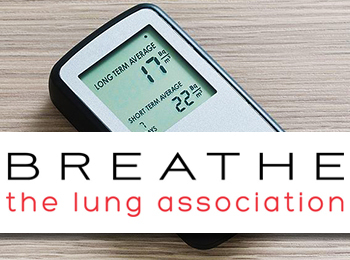 Radon detector kits have been made available in public libraries across Nova Scotia through the support of the Lung Association of Nova Scotia (LANS). Through its Take Action on Radon, LANS wants to make Nova Scotia the most radon-aware province in Canada by educating people about the dangers of radon gas in their homes. Radon gas is naturally occuring and present in most homes. It is odourless and tasteless so the only way to confirm the level of radon in your home is through testing.